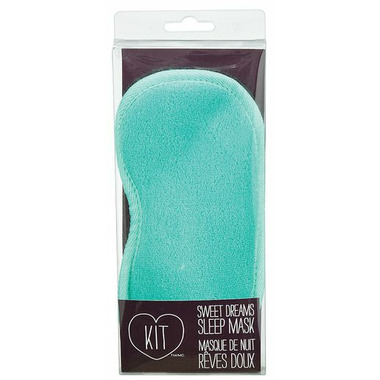 Get some beauty sleep with the KIT Sleeping mask and sleep without any light disturbance. A must have sleeping mask! Love it so much. I have 2 of them.